Comments Off on Love X Stereo performing at Hyundai Card CITYBREAK… It’s just around the corner! Love X Stereo performing at Hyundai Card CITYBREAK… It’s just around the corner! Hyundai Card CITYBREAK is just around the corner! 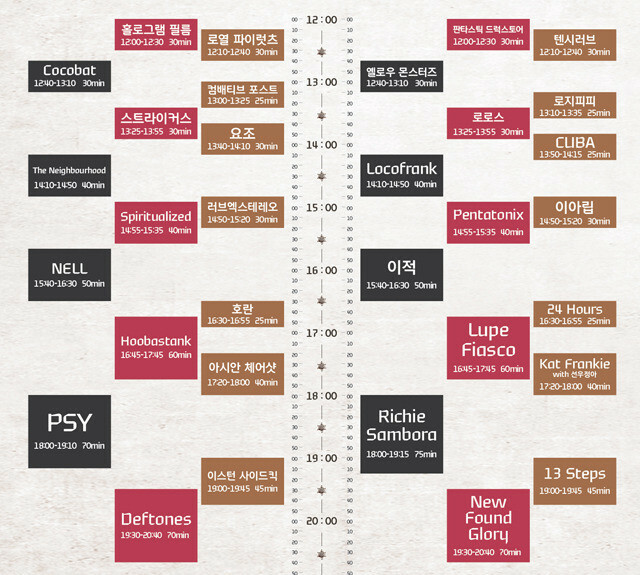 LXS will be on Music Stage on August 9, 2:50pm for a 30 min set. Hope to meet you there! 현대카드 시티브레이크가 1주일도 채 안 남았습니다! 8월 9일 토요일 뮤직스테이지에서 2시 50분에 뵙겠습니다. 많이 보러 와주세요!!! 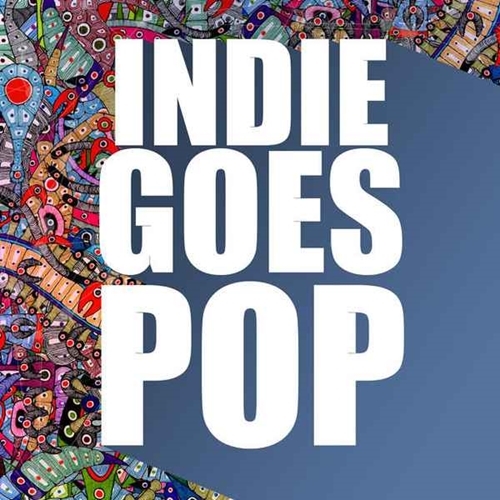 ‘Indie Goes Pop’ on iTunes featuring Up & Coming Independent Artists! ‘Indie Goes Pop’ is on sale! We covered Capital Cities‘ hit single “SAFE AND SOUND” – 8th track – it’s awesome! Check it out!!! 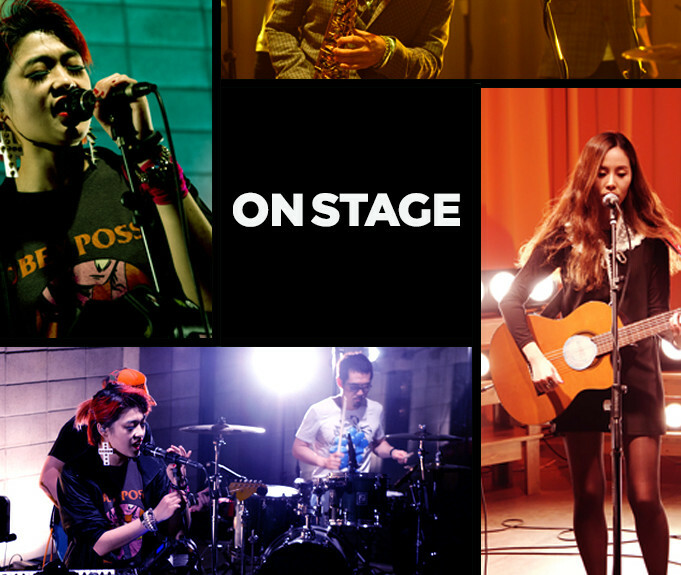 Cleopatra Records의 신작 앨범 <Indie Goes Pop>에 럽엑스의 커버곡이 실렸어요~ 얼마 전에 내한 왔던 캐피털시티즈의 히트 싱글 “SAFE AND SOUND”를 커버했구요 8번트랙입니당, 빵빵하게 잘 나왔네요! 많은 관심 부탁드립니다~! 12. Earthling Society – Hey Ya! Listen To The Free Sampler! On June 28 at Muse Live Hall, LXS and other 5 bands (LudiSTELO, A’Zbus, Cranfield, SeenRoot, 18 gram) were selected for this year’s K-rookies! 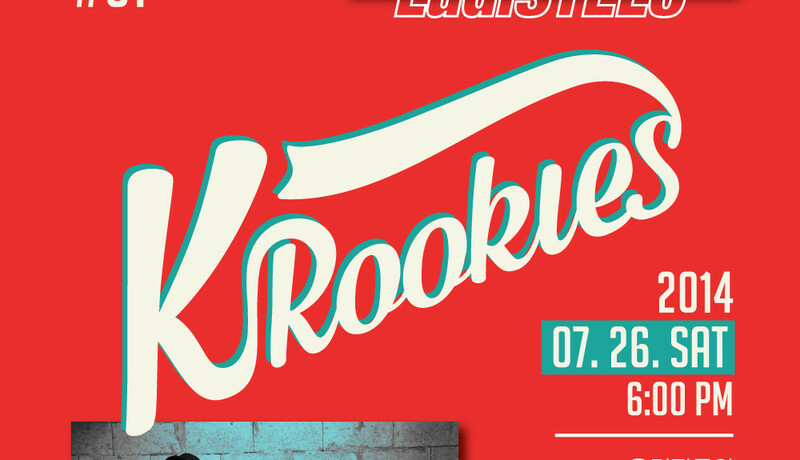 Now, we’re going to perform with LudiSTELO for K-rookies show #01. Solutions and Hologram Film will join as guest bands. Leave a comment here, and grab your seats right now! 6월 28일날 뮤즈라이브홀에서 러브엑스테레오를 포함, 총 6개 밴드(루디스텔로, 아즈버스, 크랜필드, 신현희와 김루트, 18그램)가 올해의 K-루키즈로 선정되었습니다! 코멘트 남기시고 공연 보러 오세요!